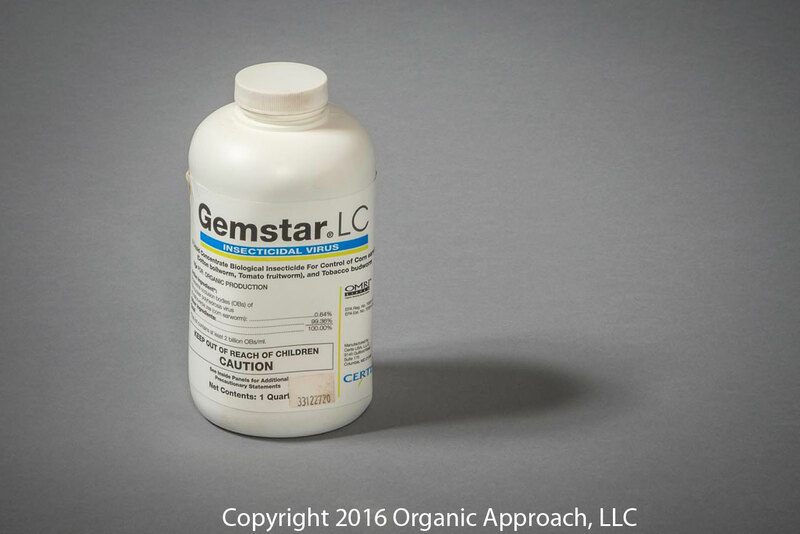 Gemstar is an aqueous suspension concentrate biological insecticide, registered for use on a broad range of crops. It contains a naturally occurring virus that infects and kills larvae of Heliothis and Helicoverpa species. Insects must consume the virus from the surface of the leaf to become infected. Within four days caterpillars become sluggish and the internal organs start to disintegrate. After death, the body ruptures, releasing the virus to nearby susceptible pests.